When Ruth Langsford appears on our screens, her complexion, both on her skin and on her body, never fails to look flawless and glowing. Even now, as we wrestle with colder days and the impact it has on our skin, Ruth’s continues to look pretty well looked after. And although the presenter has been open about the fact that she loves going for facials as her local spa, she also revealed that she actually loves one, very budget beauty product to help her get through the winter. So what are Ruth’s tops tips? The Loose Women star revealed that she loves moisturising every inch of her body with a cult beauty classic, Astral cream. 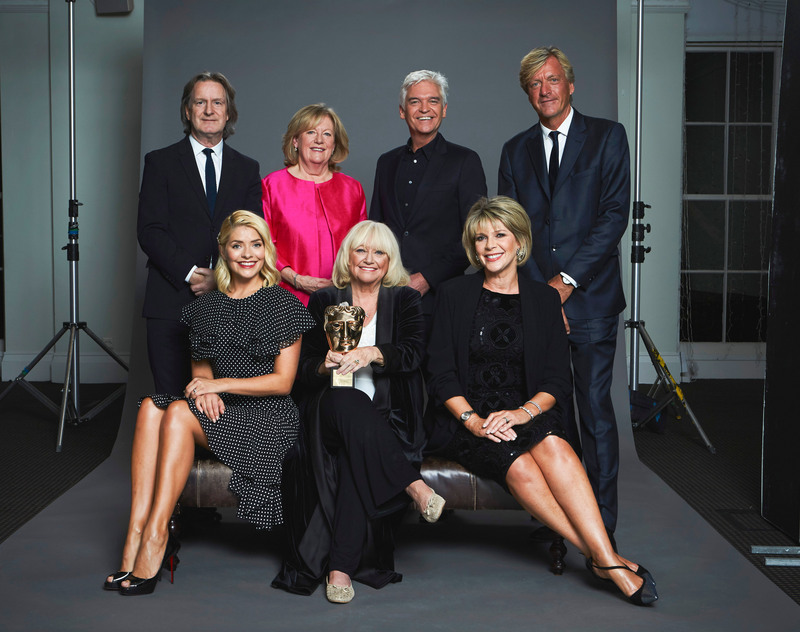 Ruth Langsford continued to reveal that she actually uses the moisturiser all over her body. She said, “I also carry a travel-size pot of Astral around in my handbag, so I can pop it out and reapply it whenever my skin starts to feel taut and dry. Ruth, who is currently celebrating 30 years of This Morning, also shared that she reapplies the cream liberally in the winter, in order to combat dry skin. She said, “For me, the first thing is to just moisturise more in winter. Do it more than you think you need to. 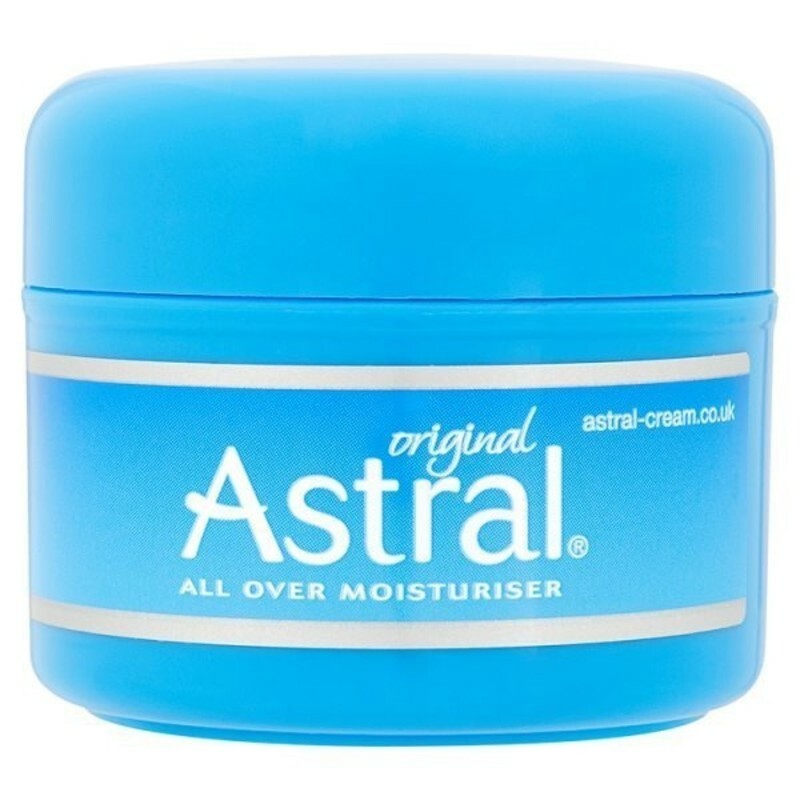 At the moment, Astral cream is on sale at Superdrug for just £7.99. And it’s one rave reviews on the website, with many customers claiming it leaves their skin “soft and supple”. If it works for Ruth, we’ll certainly be picking some up.